Freescale Semiconductor tells Bloomberg that it’s developed new chips which will drive the price of e-readers below $150 before the end of the year. The new Freescale chips are more efficient. Features that aren’t used in an e-reader are no longer a part of this new processor. Freescale’s chips are used in Amazon’s Kindle and Sony’s e-reader. But there’s no word on when Amazon will be using this new chip. According to Freescale it takes about 6 months from the time it samples a chip to the time it hits market. 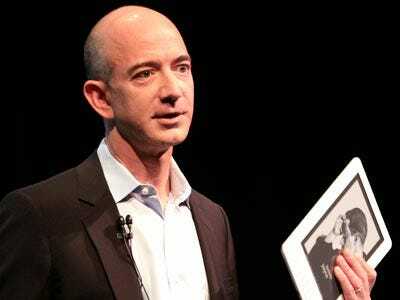 As Apple prepares to roll out its iPad, this could be a huge advantage for Amazon. The Kindle is a niche device aimed at people that love books. Lowering the price to $150 makes it a more reasonable purchase.